Dog sofa beds are very popular because the style is loved by all dogs. 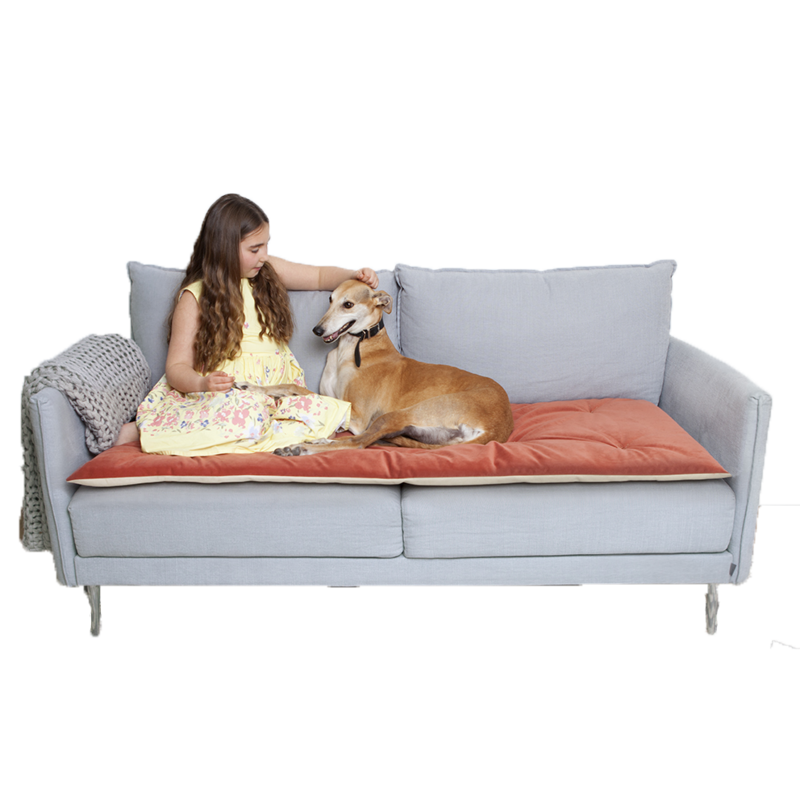 Featuring walls to support your dog, our dog sofa beds are sure to please. We even have a range of dog sofa toppers if you just can't keep your dog off your sofa, at least you can keep it clean and looking super stylish.